Canadian Outback Rafting prides itself on offering a variety of rafting adventures for all ages and skill levels. 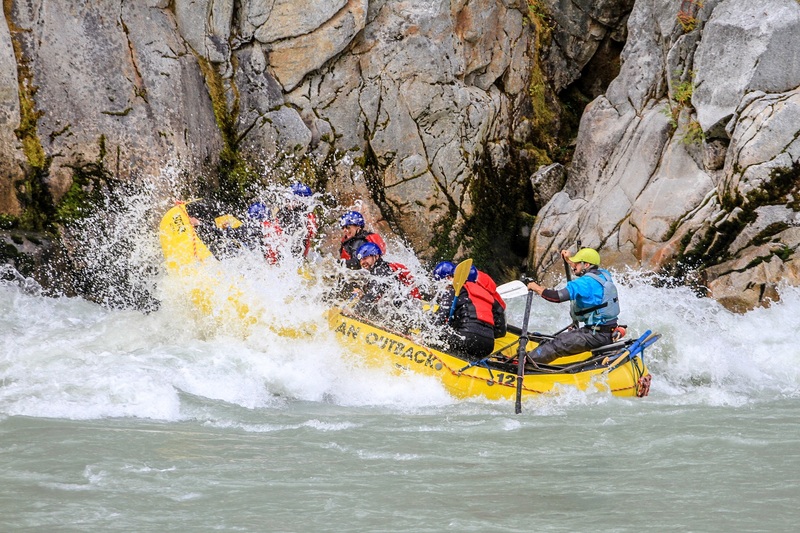 Whether you’re 5 or 85, there's a rafting adventure that will allow you to experience the beauty and serenity of Super Natural British Columbia. Choose from the splashy Class III & IV waters of the Squamish and Elaho Rivers, a smooth cruise down the Cheakamus, a scenic family-friendly twilight float trip featuring outstanding scenery, an informative eagle watching tour, or a 2-day Rafting Wilderness Expedition where you'll spend a weekend surrounded by glacial peaks and old-growth forests. Whichever you choose, know you'll be rewarded with expert guidance, the thrill of the ride and some of the best scenery you might ever lay eyes on.